It’s Matcha Madness Monday! 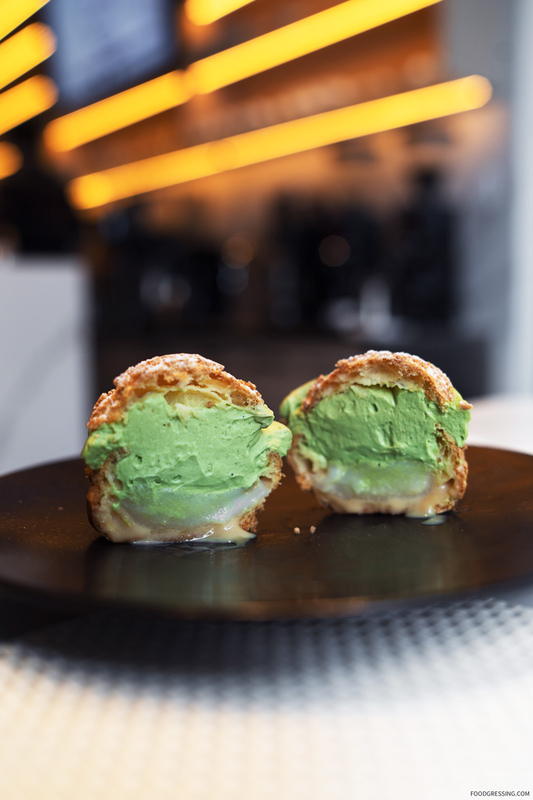 Matcha cream and mochi in a cream puff is a matcha made in heaven. I loved the crisp outer shell, the smooth not overly sweet matcha cream, and the soft and chewy mochi. Definitely worth going to Origo Club in Richmond for this cream puff. Priced at $7 each. Have a great week everyone!